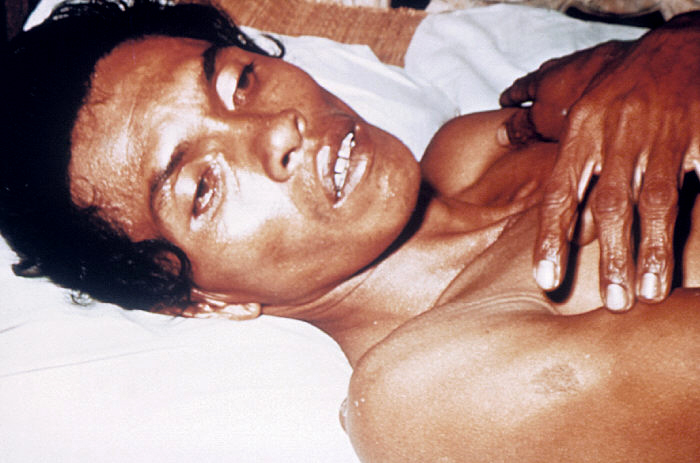 Cholera is caused by a number of types of Vibrio cholerae, with some types producing more severe disease than others. 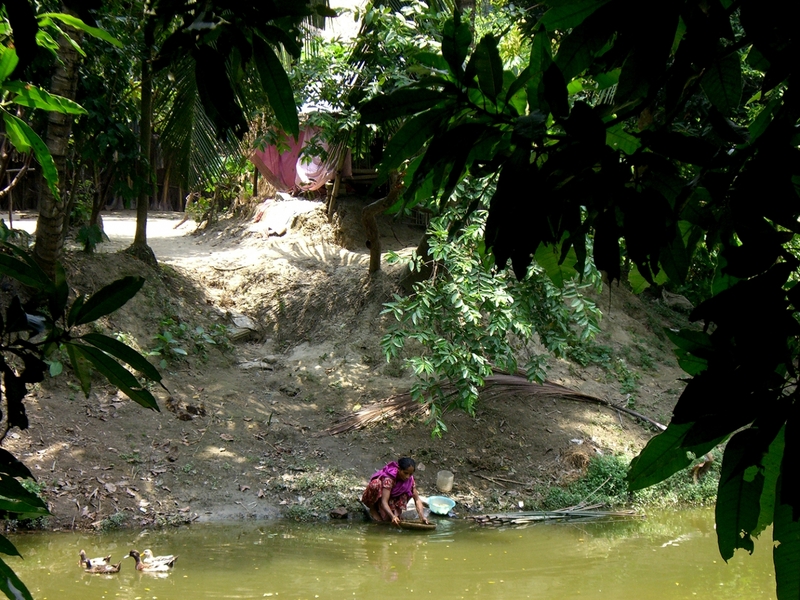 It is spread mostly by unsafe water and unsafe food that has been contaminated with human feces containing the bacteria. Undercooked seafood is a common source. Humans are the only animal affected. Risk factors for the disease include poor sanitation, not enough clean drinking water, and poverty. There are concerns that rising sea levels will increase rates of disease. 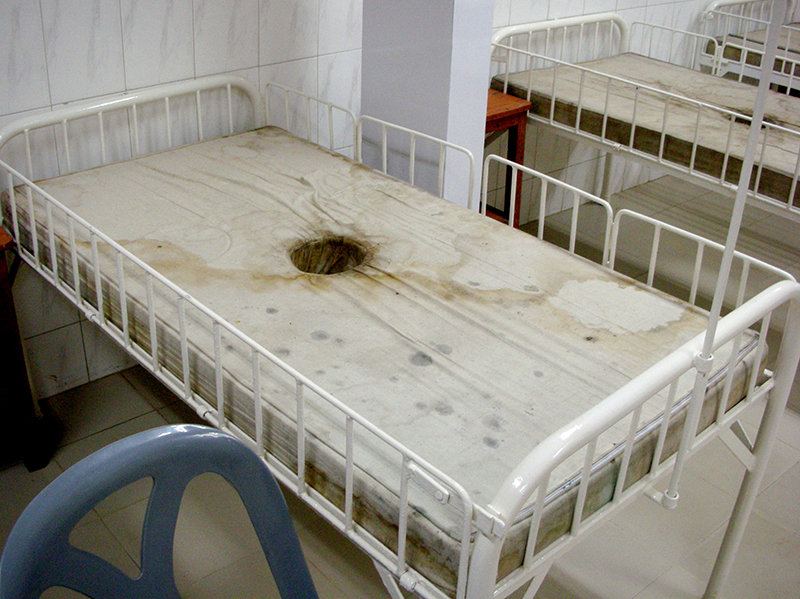 The primary symptoms of cholera are profuse diarrhea and vomiting of clear fluid. These symptoms usually start suddenly, half a day to five days after ingestion of the bacteria. The diarrhea is frequently described as "rice water" in nature and may have a fishy odor. 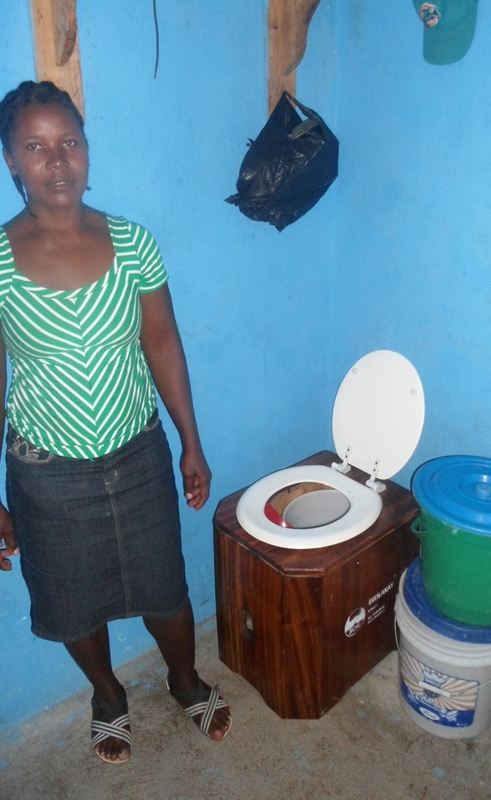 An untreated person with cholera may produce 10 to 20 litres of diarrhea a day. 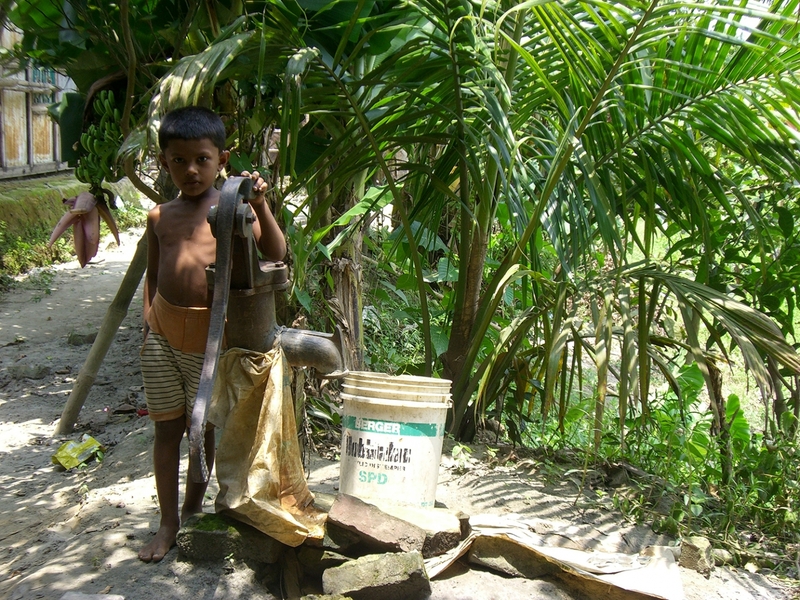 Severe cholera, without treatment, kills about half of affected individuals. If the severe diarrhea is not treated, it can result in life-threatning dehydration and electrolyte imbalances. Estimates of the ratio of asymptomatic to symptomatic infections have ranged from 3 to 100. Cholera has been nicknamed the "blue death" because a person's skin may turn bluish-gray from extreme loss of fluids. Fever is rare and should raise suspicion for secondary infection. Patients can be lethargic, and might have sunken eyes, dry mouth, cold clammy skin, or wrinkled hands and feet. Blood pressure drops due to dehydration, peripheral pulse is rapid and thready, and urine output decreases with time. Muscle cramping and weakness, altered consciousness, seizures, or even coma due to electrolyte imbalances are common, especially in children. 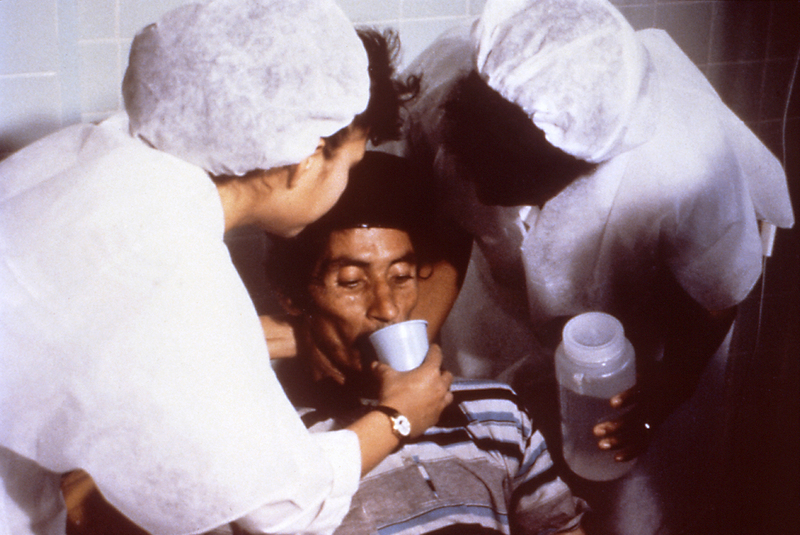 When ingested, V. cholerae can cause cholera. 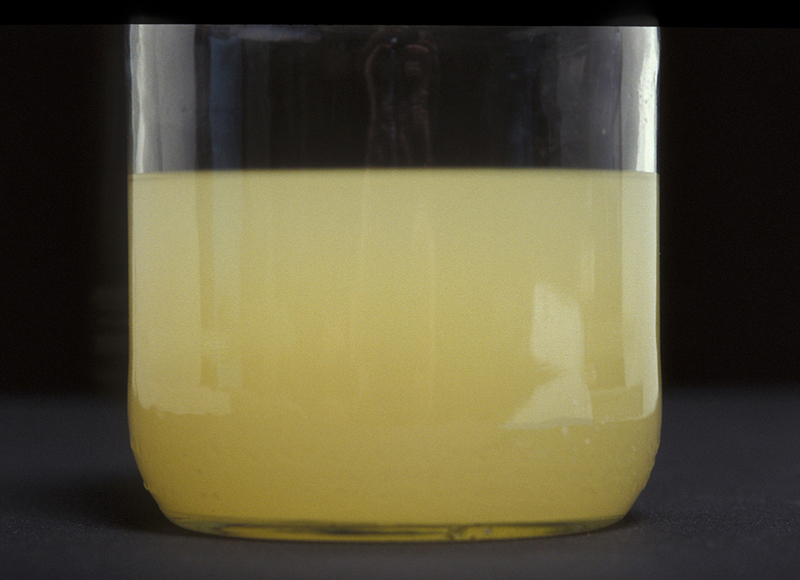 A rapid dipstick test is available to determine the presence of V. cholera. In those samples that test positive, further testing should be done to determine antibiotic resistance. In epidemic situations, a clinical diagnosis may be made by taking a patient history and doing a brief examination. Treatment is usually started without or before confirmation by laboratory analysis. 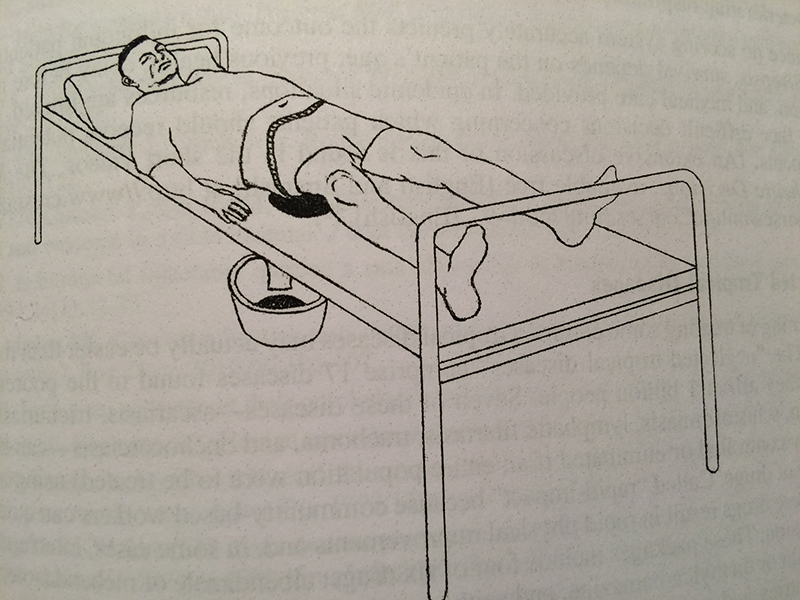 Stool and swab samples collected in the acute stage of the disease, before antibiotics have been administered, are the most useful specimens for laboratory diagnosis. If an epidemic of cholera is suspected, the most common causative agent is V. cholerae O1. 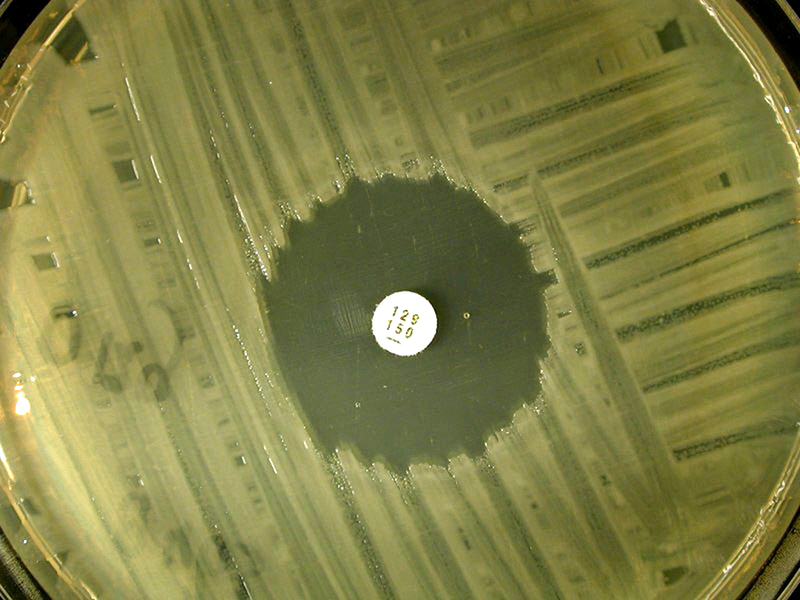 If V. cholerae serogroup O1 is not isolated, the laboratory should test for V. cholerae O139. However, if neither of these organisms is isolated, it is necessary to send stool specimens to a reference laboratory. 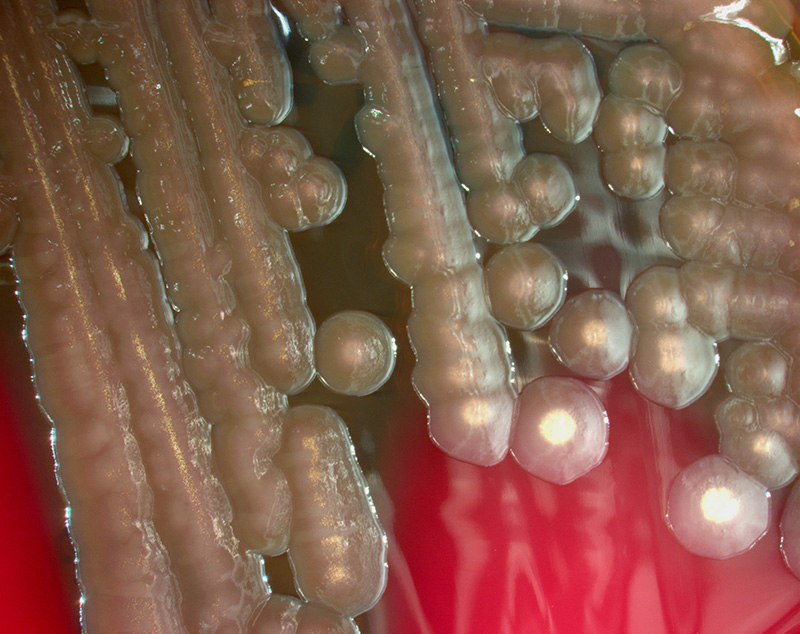 Infection with V. cholerae O139 should be reported and handled in the same manner as that caused by V. cholerae O1. The associated diarrheal illness should be referred to as cholera and must be reported. 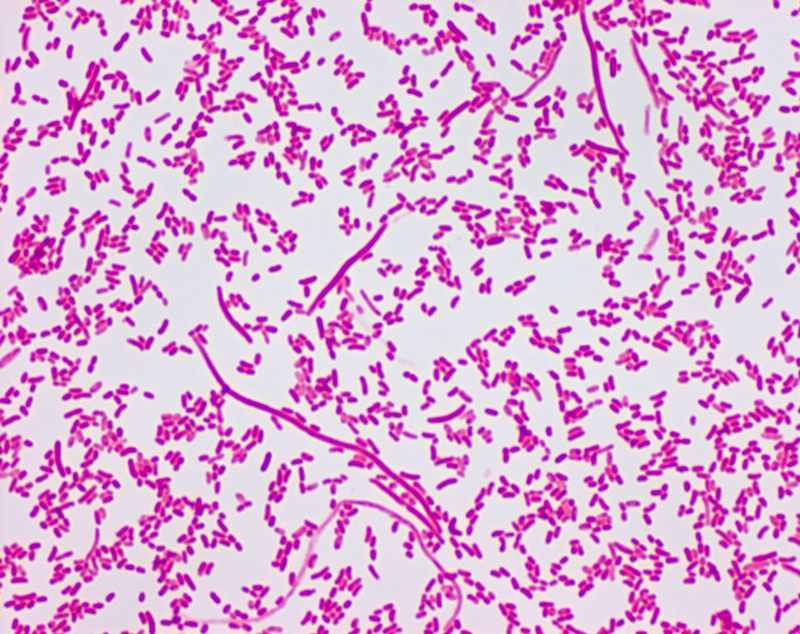 Doxycycline is typically used first line, although some strains of V. cholerae have shown resistance. 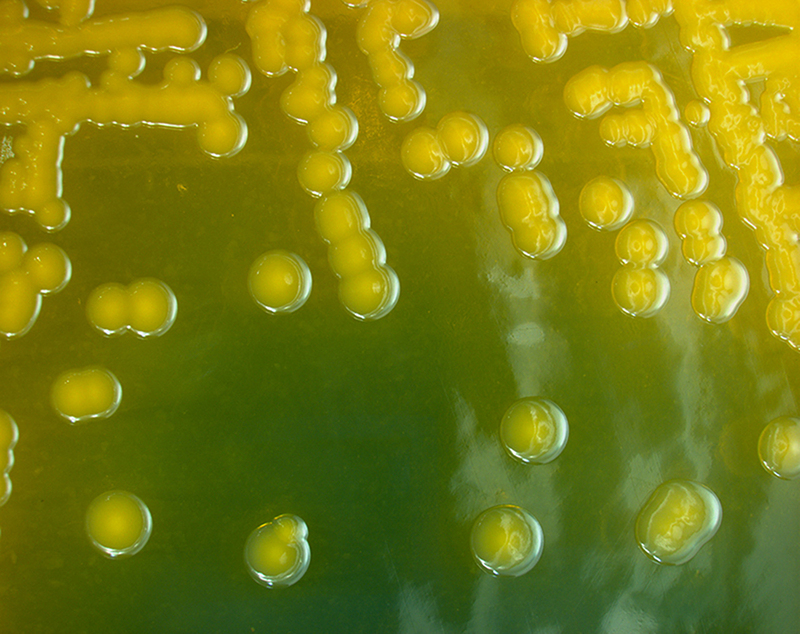 Testing for resistance during an outbreak can help determine appropriate future choices. Other antibiotics proven to be effective include cotrimoxazole, erythromycin, tetracycline, chloramphenicol, and furazolidone. Fluoroquinolones, such as ciprofloxacin, also may be used, but resistance has been reported. 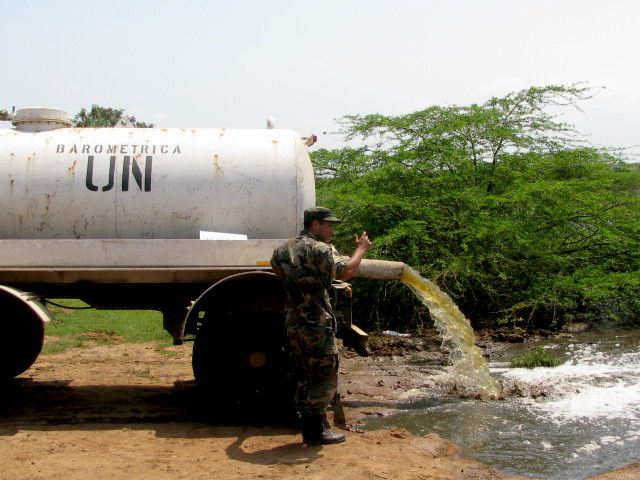 Cholera affects an estimated 3–5 million people worldwide and causes 28,800–130,000 deaths a year. Although it is classified as a pandemic as of 2010, it is rare in the developed world. Children are mostly affected. 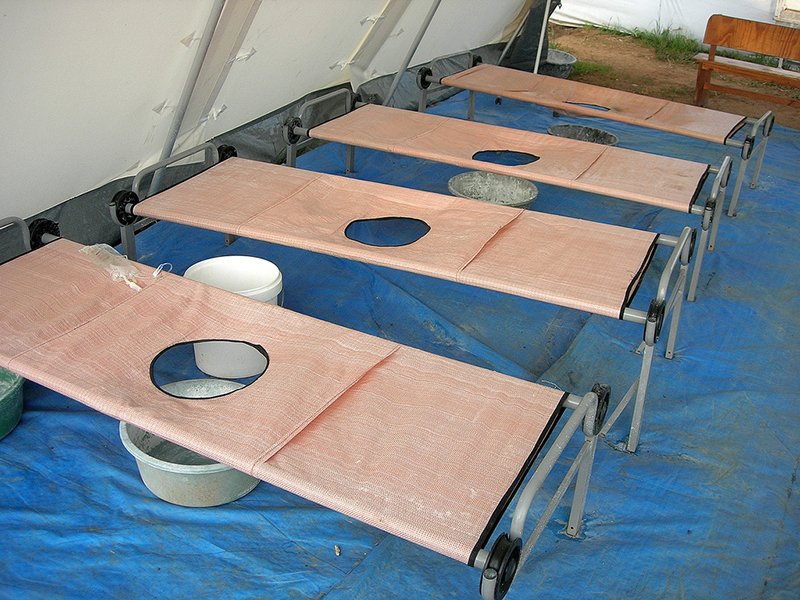 Cholera occurs as both outbreaks and chronically in certain areas. Areas with an ongoing risk of disease include Africa and Southeast Asia. The risk of death among those affected is usually less than 5% but may be as high as 50%. No access to treatment results in a higher death rate. Descriptions of cholera are found as early as the 5th century BC in Sanskrit. Seven large outbreaks have occurred over the last 200 years with millions of deaths.